Memory Care is a residential community with care services specifically designed to meet the needs of seniors experiencing the symptoms of Alzheimer’s or other related dementias. Memory Care at our Radiant Senior Living communities emphasizes the importance of personalized care services based on individualized needs. Incorporating the latest advances in building design and care philosophies, we've created Memory Care communities in a way that minimizes the impact of our residents' symptoms, enabling them to live comfortably and securely. Our program is designed to meet the needs of those with mild cognitive impairment and the more intensive care needs of those in the advanced stages of Alzheimer's. Monthly rent in our Memory Care communities includes a broad range of services that ensure personalized care, comfort and attention. Our Transitions Care™ program is designed to meet the ever-evolving personal care needs of those displaying the initial signs of memory loss. As one's needs become more advanced, so does the level of care and attention we provide. In addition to the services offered in our Transition program, we can also provide assistance with mobility, bathing, dressing, and incontinence care. 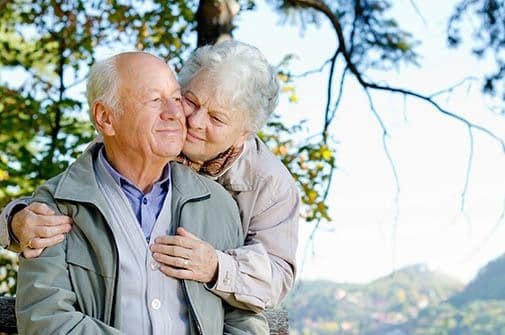 At Radiant Senior Living, we focus on your loved ones emotional health as well as physical health. We understand that a wide variety of social programs and interaction are necessary to promote emotional well-being. This is an essential part of our care program in each of our memory care communities.